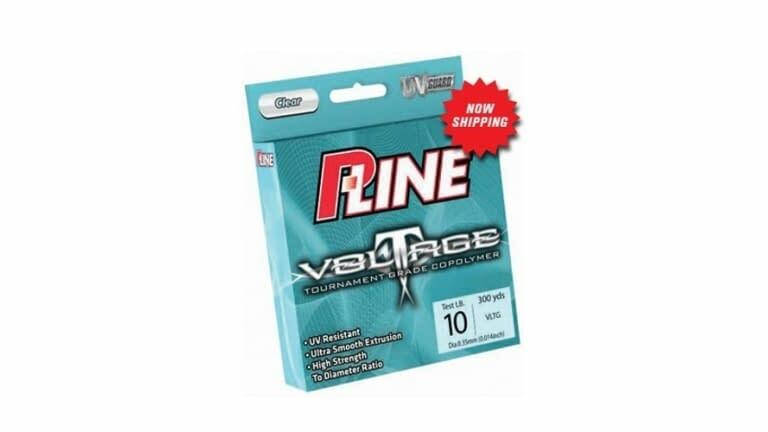 Voltage is a tournament grade copolymer line extruded with P-Line's proprietary UV-Guard technology. By adding a UV inhibitor during the extrusion process, we've built a line that shields the sun's destructive rays ensuring a much longer life on your reel, without losing valuable breaking strength. It's always been a challenge to find the perfect line with just the right amount of abrasion resistance, castability and breaking strength without having to go to the extreme of using a small or large diameter line. All of these features were taken into consideration when we developed the specifications for Voltage. Whether you're loading a spinning reel to fish the flats, or putting 10 baitcasters on the deck of your bass boat, Voltage is a line that will easily find your trust and a place in your tackle arsenal.